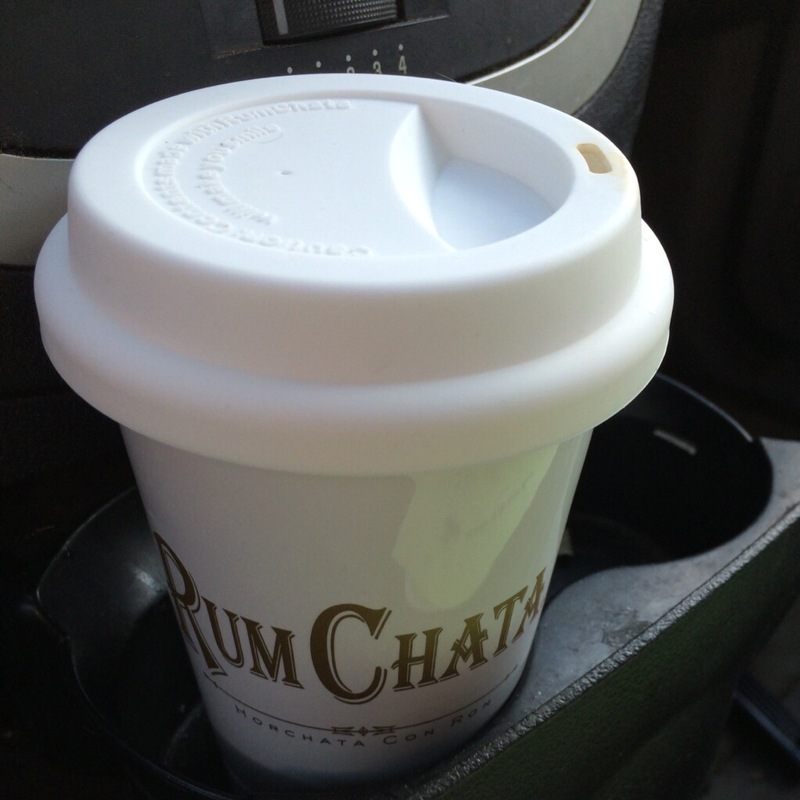 Rum Chata, on the other hand, is a perfectly acceptable thing to do to good coffee….don’t worry – not while I’m driving! I am probably not psychic (even though that would totally be cool). Decaf is a horrible thing to do to good coffee. And as a girl, I had several choices. I could be smart OR beautiful OR strong. Smart girls did not waste their time working out. It’s hard to read while you’re running. Pretty girls spent all their time on hair, makeup, and shopping. Strong girls spent their time acting like guys. Gotta love high school, right? I’ve always been naturally pretty thin. Probably because of the coffee. I’ve never paid much attention to clothes beyond comfort and basic appropriateness. I’ve shrugged off my appearance as good enough. But here’s the thing: “good enough” has always been a cringe-worthy phrase in my perfectionistic slice of the world. So why have I blindly accepted good enough when it comes to my own body? Why have I let absurd high school social stratifications define me for so long? I’m done with this smart girl box I’ve lived in for most of my life. And yeah, that means making changes. Doing things I’ve never done before. Like making time for myself in my already absurdly busy schedule. Whoever said A woman can’t be strong AND pretty AND brilliant was clearly an idiot. Wardrobe overhaul – I’m tossing that skirt I bough in high school. And the outfits that don’t project who I am anymore. Instead of collecting random pieces, I’m going to plan a coherent wardrobe of outfits that (in theory) don’t make me cringe at the idea of getting dressed. I want to be able to walk up to my closet and smile. Daily workouts – alternating between body weight and cardio. Because I kinda hate getting tired all the time. And it would be nice to shop for bathing suits based on what they look like, rather than on what the cover up. So keep me accountable, ok? Any tips or ideas for fitting all this me-time into my crazy busy schedule, especially now that the kids are home from school all day? « Daughter of Oreveille now available for Nook, Kobo, & other eReaders! Sounds like you’re kind of where i’m at right now. finally with classes finished, i can work on it a bit more. i know it’s difficult to concentrate with the kids (or anyone else, for that matter) around, but getting the kids involved in the physical activity might be fun. may end up changing your routine for the summer, but substituting a routine is probably easier than creating space for a new (or revived) one. So far so good – I actually bought a piece of gym equipment that the kids enjoy using and I’ve been able to use reliably. That’s a huge win! And managed to put together a coherent outfit for this weekend. Sometimes, it’s all a matter of getting the right tools for the job.